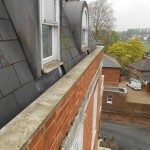 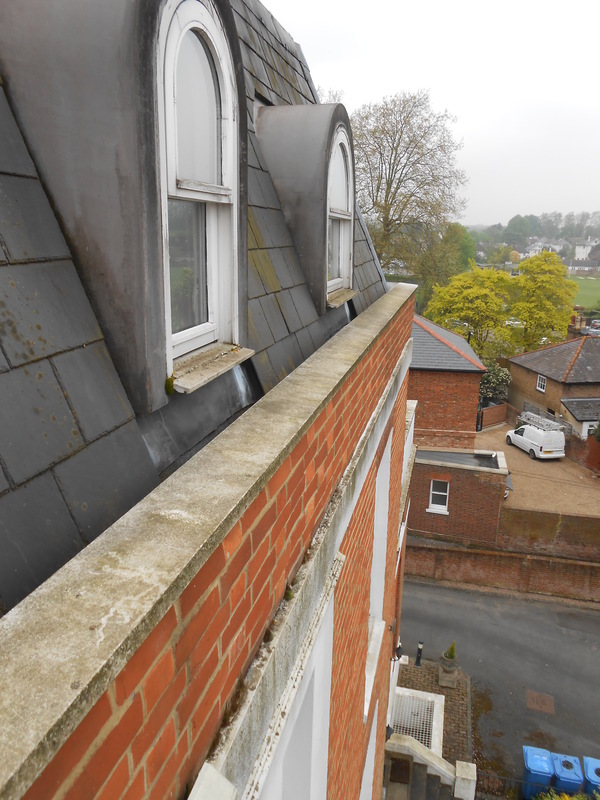 We inspect numerous buildings of different sizes and heights. 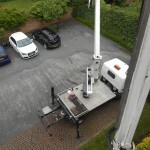 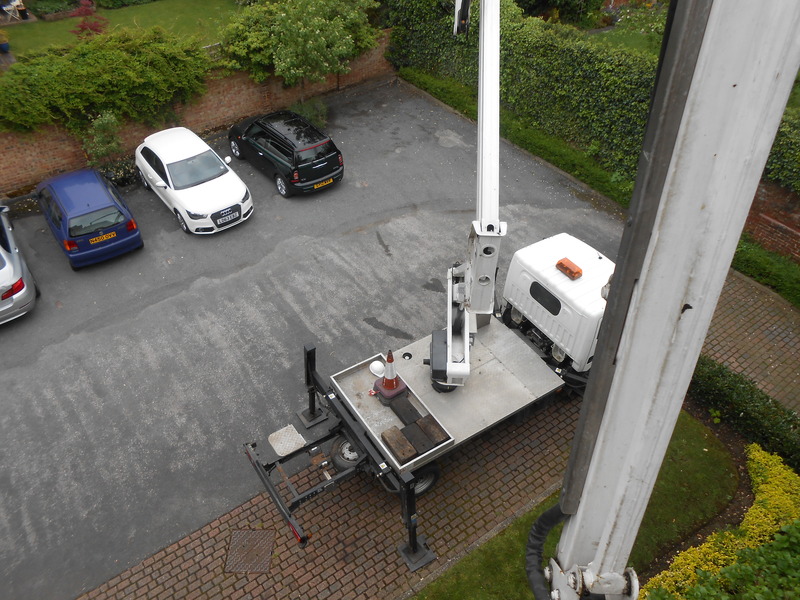 Sometimes it is not possible just to inspect with a standard Surveyors ladder and we can arrange for specialist access equipment including cherry pickers. 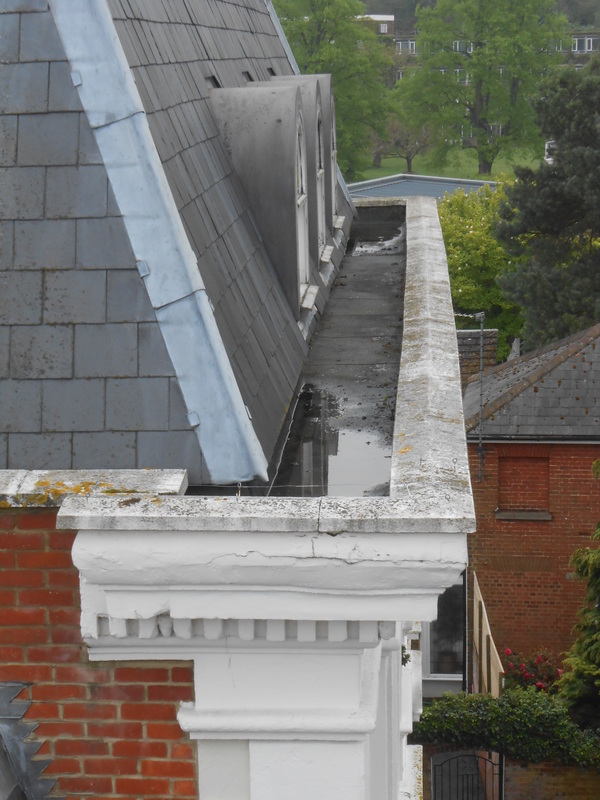 Whilst carrying out a Defect Analysis Report on a large property in the Epsom area to look at roofs, including poor detailing for parapet gutter details, we needed the use of a cherry picker which meant that defects were quickly identified in order to advise the client accordingly.